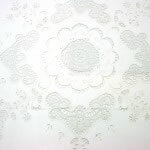 Though the art of creating fine lace has nearly vanished, we may still hold onto those who treasure their craft, and continue to help create and shape an incredible and beautiful part of history. 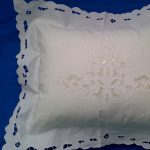 Lace can be found in many different forms, but none so rewarding as beautiful bed linens that can be passed down for generations, each stitch drawn in love. 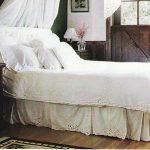 Exquisite duvet cover- Royal Battenburg Lace or Renaissance lace is the alluring highlight of this design. 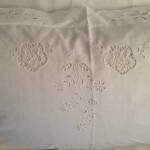 It is All in the Details, lavishly decorated with Cut out work of Broderie Anglaise embroidered florets along the edges of the duvet cover as well as the shams. A subtle beauty. 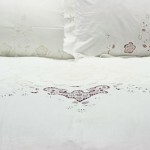 The lavishly Broderie Anglaise embroidered florets throughout the duvet cover extends to the shams is a true luxury. 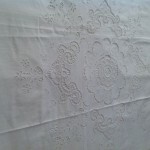 Royal Battenburg Lace or Renaissance Lace Duvet Cover and shams depicts a unique combination of lace accented with Cutwork Broaderie Anglaise embroidered florets. Delicately feminine. 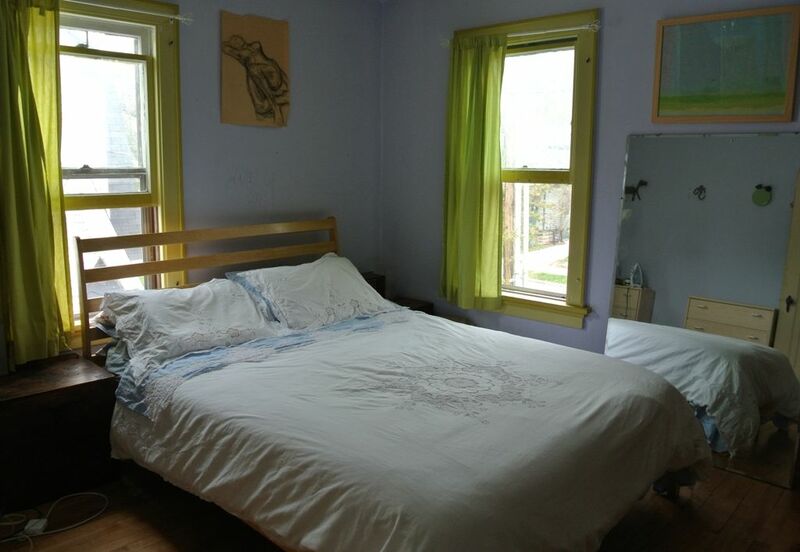 Only limited queen size remains available. 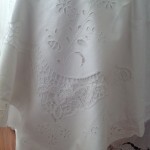 The bed skirt we use is Cut work Rose. Made with premium quality pure cotton. Duvet Cover size: 88″(w) x 88″(l). 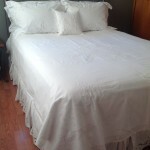 Matching Sham size: 20″x30″ Queen size. 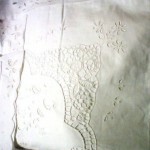 Trimmed with Broderie Anglaise & embroidered florets on edges of duvet cover & sham. 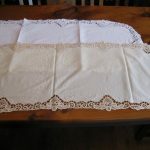 Royal Battenburg Lace or Renaissance Lace inserts. Measurements are approximate with a variance of 5-10% variance.